When you think of a future city where modern technology and industry marry sustainable ecology with clean streets, unpolluted air in open, green spaces and above-the-breadline living standards for a unified, culturally diverse population, then Singapore may be the closest thing you’ll experience. In under a decade, the world’s only island-city state went from a fishing village to a slum harbour to one of the world’s leading financial centers. Singapore is not all about business though. 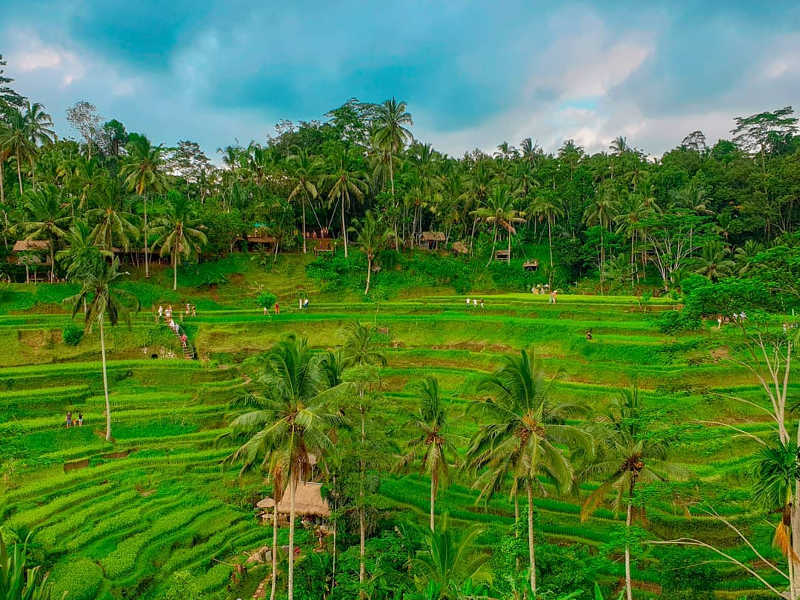 With a number of the world’s most notable cultural, entertainment and architectural attractions, it offers a travel experience that would appeal to the business person closing meetings, to adventurous couples and even to family travel. From the moment you step off the plane, the city impresses. Greeted by the distinctive equatorial humidity, the world’s top ranked airport welcomes you with extensive flora and Feng Shui design influence, easing the gravity of the 13 hour flight off you immediately. 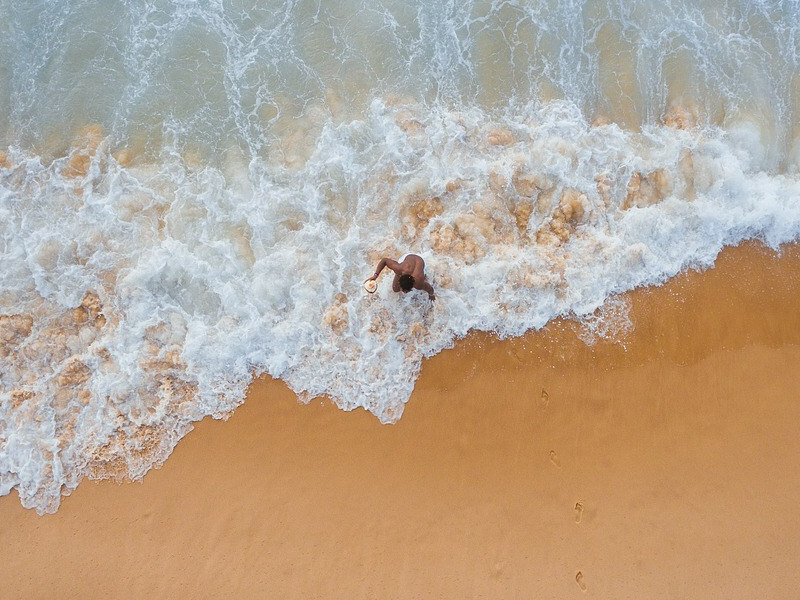 As a South African passport holder being visa-free for visits less than 30 days, means getting through immigration is also a quick and painless effort. The airport sports a rooftop swimming pool, butterfly garden and cinema with an even more ambitious upgrade to its terminal 4 set for completion in 2018. The upgrade will introduce a domed indoor-forest, hiking trails and waterfalls which is sure to result in some future passengers missing their departure flight. 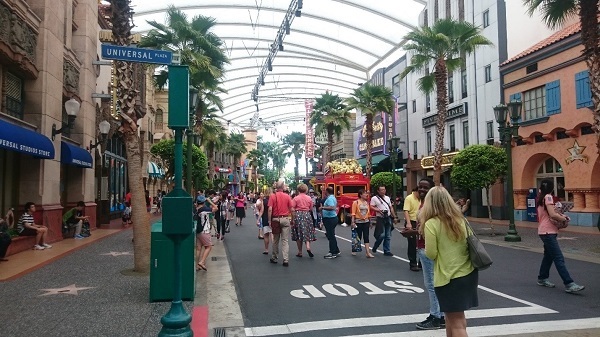 Singapore’s climate has two seasons; hot and humid. But usually both, simultaneously. It is a surprisingly bearable, uniform annual climate though. If you are averse to this type of climate however, it is short-lived as any indoor areas are meticulously air-conditioned. The undeniable presence of the city’s natural flora is immediately noticeable along, between, and in some cases even over the main road networks. Most of the world’s major centres foster city and botanical gardens. 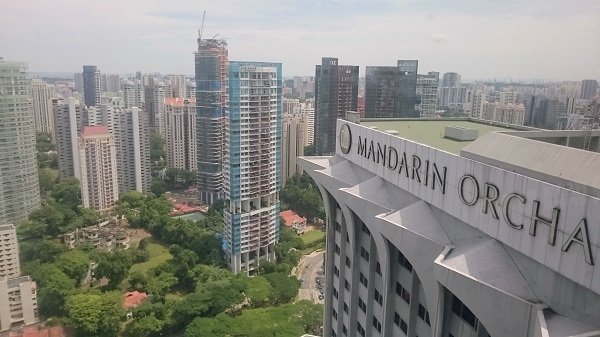 Singapore’s 50-year long greening strategy has won it the acclaim of “A city within a garden” and the concept is even more remarkable when taking the city centre’s impressive architectural achievements into consideration. 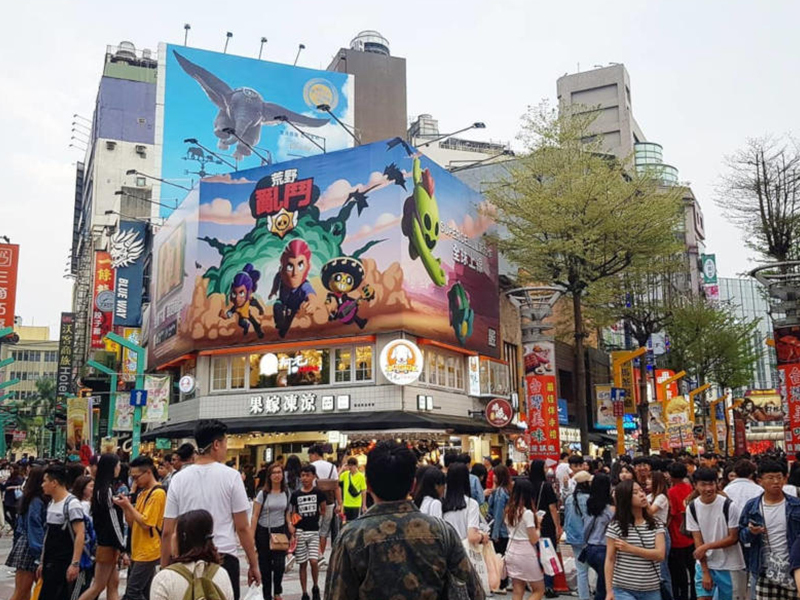 It may be due to the Island State’s geographic size or to the efficiency of Singapore’s Urban Redevelopment initiatives and extensive, efficient transport options that accommodation options always seem conveniently situated. Robertson Quay offers a variety of both upmarket and Boutique Hotels to suit the traveler’s budget. 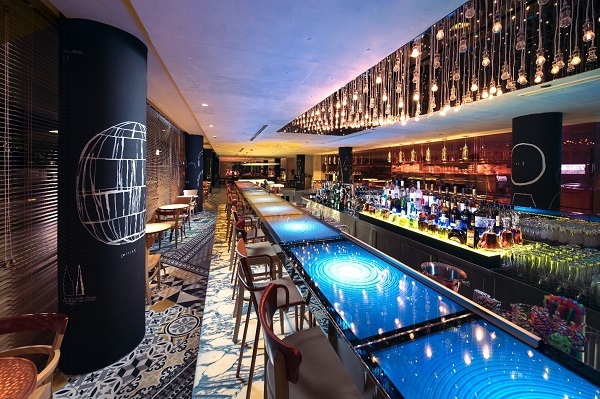 Millennium Hotel’s relatively new M Social Singapore offers comfortable interior design by renowned French designer Philippe Starck. 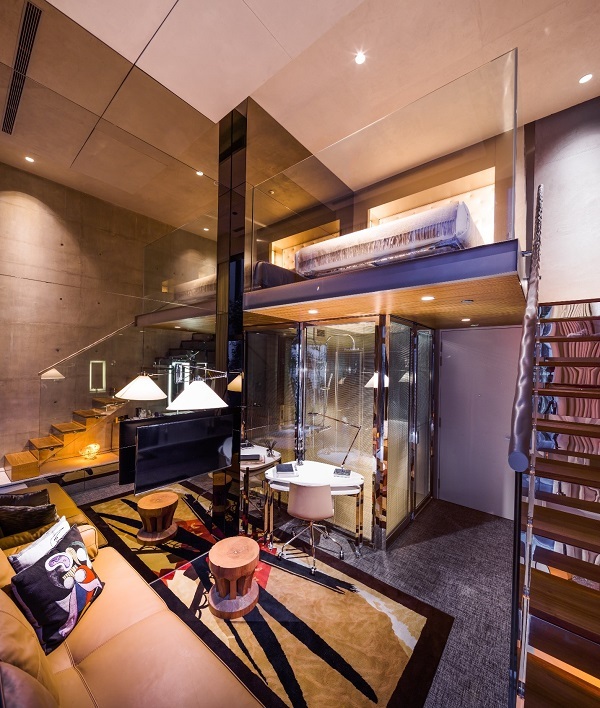 The loft rooms offer meticulous space optimization that does not hint at all to “box living” but more toward a stylish, modern living trend. The hotel is perfectly situated along the Singapore River and wharf walkway allowing comfortable access to a myriad of restaurants and cuisines as well as entertainment and nightlife. For a more lavish stay, The 5 star Mandarin Orchard Hotel on Orchard Road offers guests award winning hospitality as well as probably the best views of the city (From the top floors you can see as far as Indonesia) It also has direct access to the Mandarin Gallery – a must for any serious shopper – offering the biggest international brands as well as Singapore’s trendiest local designers. 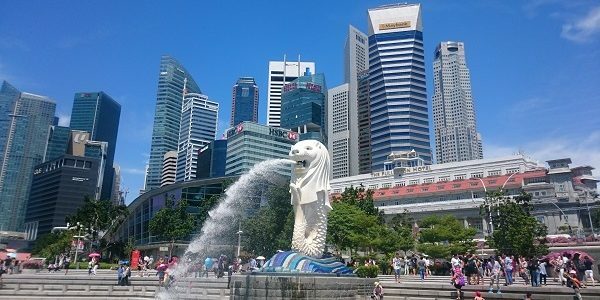 Despite its comparatively small size to other international cities, Singapore has some of the best attractions in the world. These alone are enough to shift the mindset of it being a dominant business and financial hub, to a bucket list holiday destination. Even for short stays these are the top attractions to see in a 3 day stay. As is distinctive of many Southeast Asian cities, the cuisine is a shared authentic experience. This is no less the case for Singapore with possibly one key characteristic; general public hygiene. Wherever you find yourself in the city there is bound to be a clean food court (hawker centre) with a gastronomical kaleidoscope of Asian dishes on offer at astoundingly affordable prices. In fact a majority of Singaporeans will eat at these hawkers than option for home cooking. Makasuntra situated just off Raffles Avenue not only offers almost any dish to delight, but also a serene view of Marina Bay Reservoir and its surrounding architectural icons. Side Note: The Marina Bay Reservoir is really the city’s primary water source, again illustrating the ecological sustainability that despite being completely surrounded by urban development remains a safe source of drinkable water! One cannot leave Singapore without having tried its national dish; Chicken Rice. While all hawker centres will offer this dish, to try the best, visit Chatterbox in the Mandarin Orchard Hotel; considered The Home Of Chicken Rice. 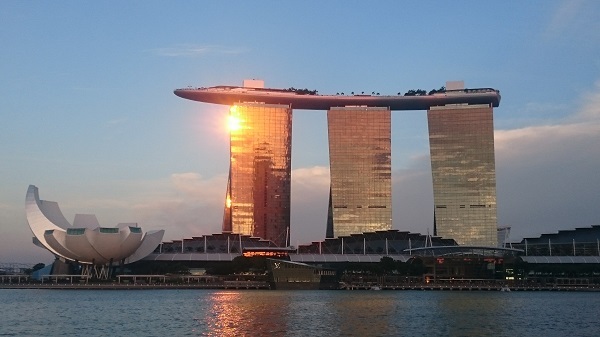 If you still have the energy after sampling the assortment of Asian food options, end the day off with the unforgettable view and a cocktail at the Marina Bay Sands Skypark Observation Deck. Tip: Tuesday’s are Social Hour nights with the various bars and restaurants offering up to 50% off on cocktails, which can be pricey at S$20 (roughly ZAR200) just to gain access to the Observation Deck. 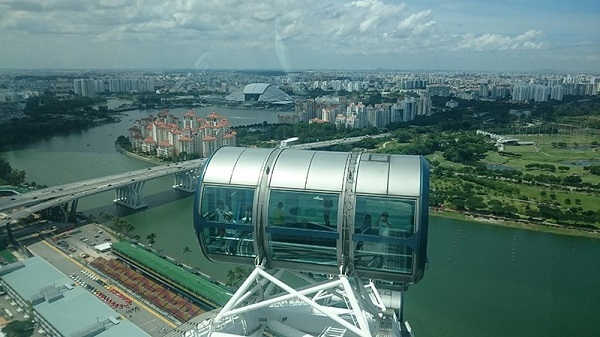 At 165 meters on its highest rotational point, The Singaporean Flyer offers yet another breathtaking bird’s eye view of the Marina Bay area, Singapore’s southern islands and Sentosa on a clear day. A trip in one of the 26 square meter capsules lasts roughly 32 minutes. Plenty of time for panoramic pictures and selfies. Interesting Fact: Initially the Singapore Flyer rotated clockwise but after consultation with Feng Shui masters the rotation was changed. The branding is literally “The state of fun” and is ideal for the kids. 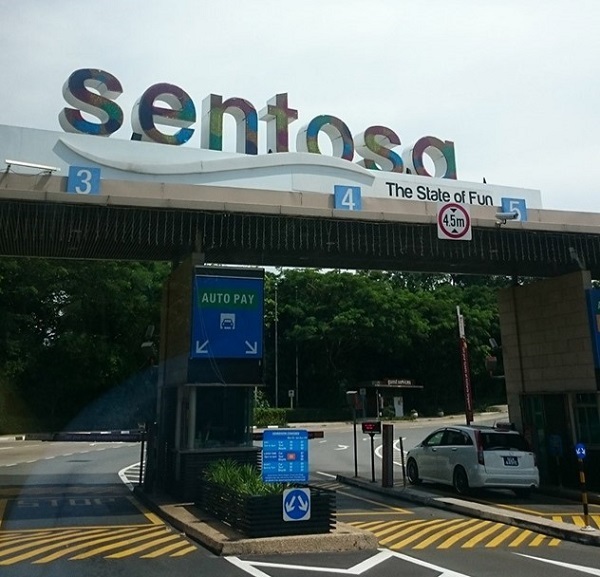 If you’re an adult Sentosa’s attractions are bound to make you act like a kid again. Top draw cards are Universal Studios Singapore and more specifically “Transformers – The Ride.” Vetted by Michael Bay himself at its world premiere opening in 2011, even the most rational personalities will escape reality when being thrown off a building by deceptions and being caught by an allied autobot! 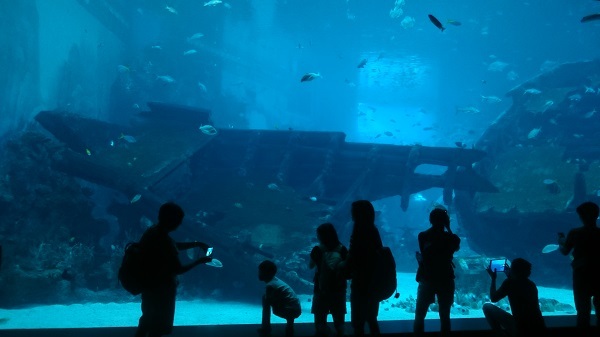 The second largest aquarium in the world offers over 100 000 marine species over its 49 zoned areas. The first entrance point takes you through a glass tunnel with numerous species of the ocean’s apex predators swimming overhead. Sentosa also offers great shopping of top international fashion once you’ve sent the kids off to the aquarium or theme park rides. 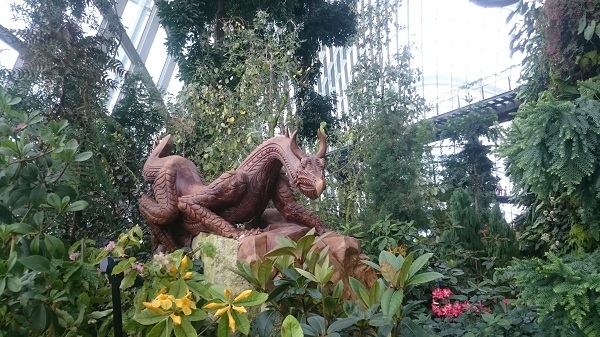 The Gardens By The Bay development is not only a breathtaking, internationally lauded attraction but also epitomizes Singapore’s priority of merging technological innovation with sustainable natural resource management. Bay South is the first completed phase of a three part development introducing a rich and tranquil place to escape the city and walk among a collection of over 100 000 plants between its two futuristic “Cloud Forest” and “Flower Dome” biomes. 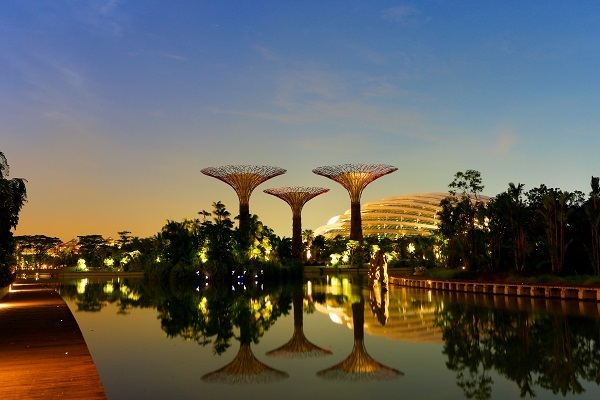 Bay South is also home to Singapore’s 18 iconic Supertree structures; 20 to 50 metre high vertical gardens that also mimic ecological functions in gathering solar energy from their canopies to light the trees at night as well as serving as air exhausts for the two biomes. Singapore Airlines now operates flights 7 days a week out of South Africa to Singapore aboard its new A350-900 carriers. Flights from Cape Town depart every Sunday, Tuesday, Wednesday and Friday via Johannesburg. 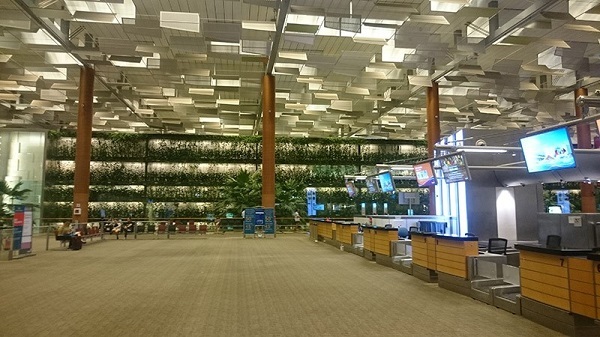 Average flight time is about 13.5 hours, with no crazy bustle on disembarking at Singapore’s award winning and tranquil international airport.